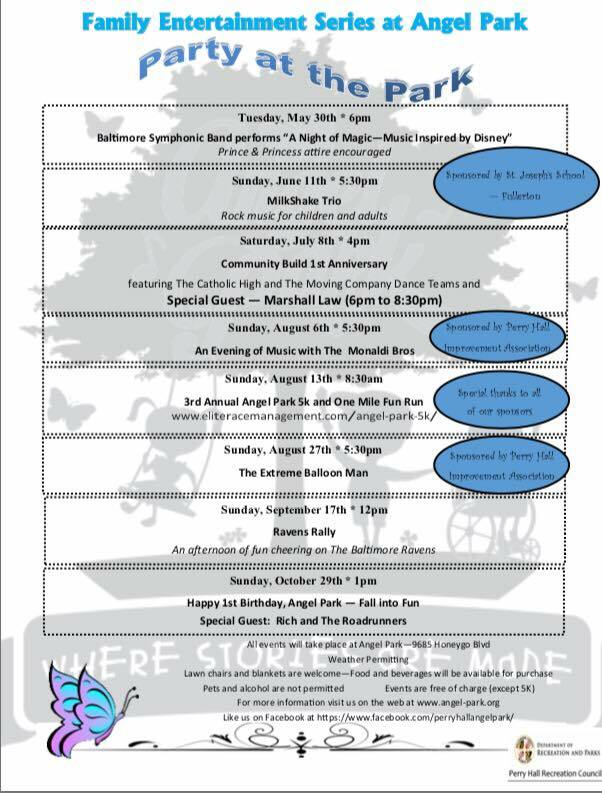 Some fun, free concerts will soon be coming to the Perry Hall area. 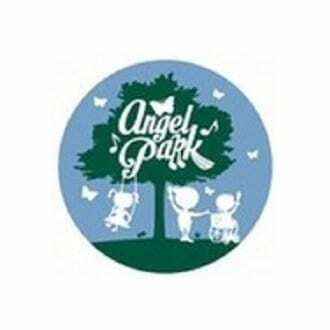 As a way to commemorate the first anniversary of the construction of Angel Park, the park’s committee will be presenting a series of free, family concerts at the new amphitheater. The first free concert will be held on Tuesday, May 30, at 6 p.m.
Children are encouraged to dress in prince & princess attire. You can get more details on Facebook by clicking here.